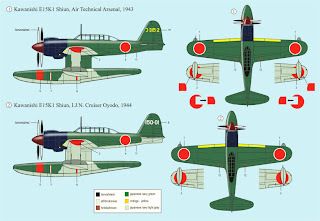 Aviation of Japan 日本の航空史: New Japanese Aircraft in 1/72nd! 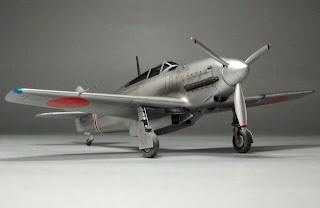 Special Hobby have now released their Nakajima Ki-43-III Ko Hayabusa, the last operational version of this fighter. 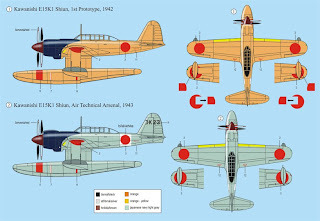 Not seen yet but presumably similar to their workmanlike Ki-43-II. From the box art it looks like the # 7 colour penny has finally dropped! 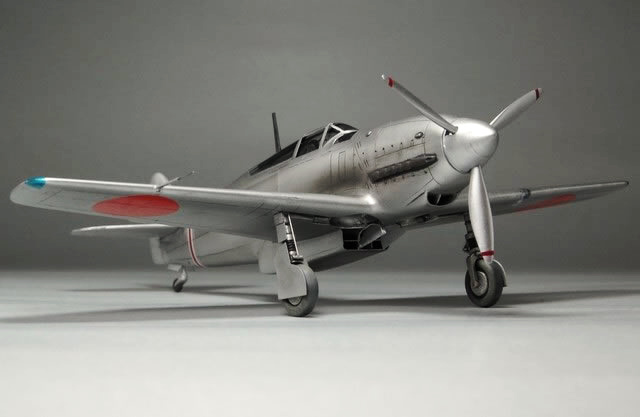 Sword have released an interesting looking early version Hayate. 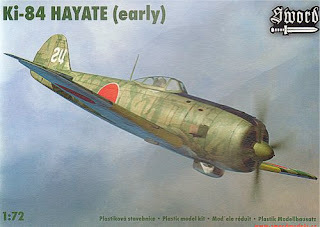 Also not yet seen, but their earlier Hayate release looked OK. 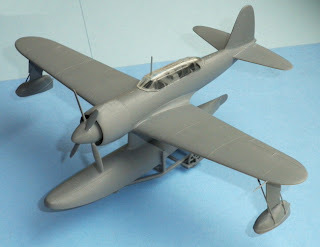 Anyone built one? 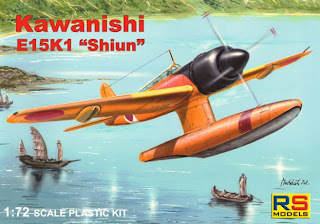 RS Models have released the Kawanishi E15K1 "Shiun". Two boxings are available, the "prototype" 92075 and service version 92076 but they appear to be identical apart from the markings options. 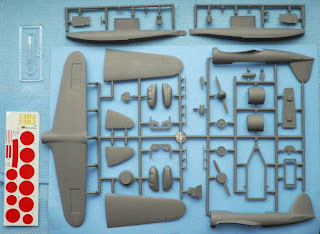 Very simple kits these, without any resin or photo-etch, but they do include a beaching dolly. 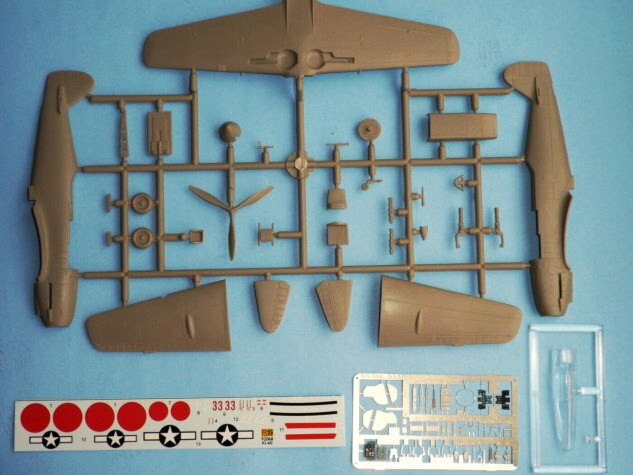 Previous kits of the machine in this scale were the very old and crude Aosima (or Aoshima) and the limited run Aviation Usk release which may still be available under the Xotic-72 label. Both are probably no contest to this latest model from RS but I can't help wondering what a Hasegawa, Fujimi or Fine Molds "Norm" might look like - and what they might cost! 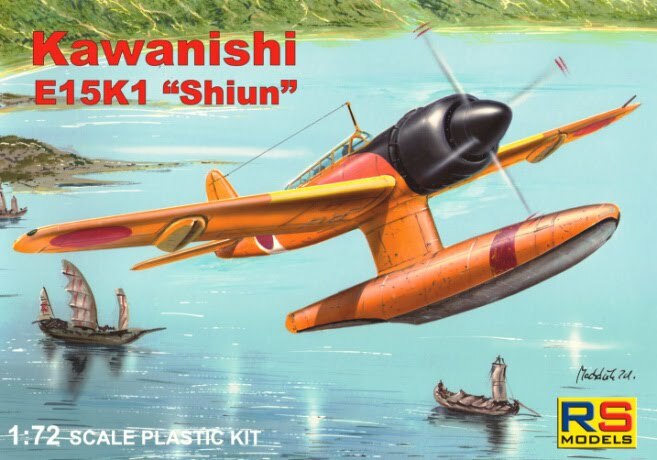 This was a large and impressive looking floatplane with contra-rotating props and retractable wing floats. 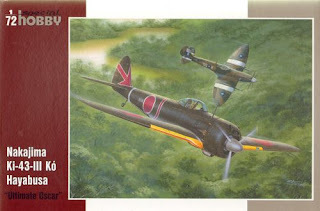 There is a fascinating operational history in Arawasi magazine # 1 by Komine Bunzo. 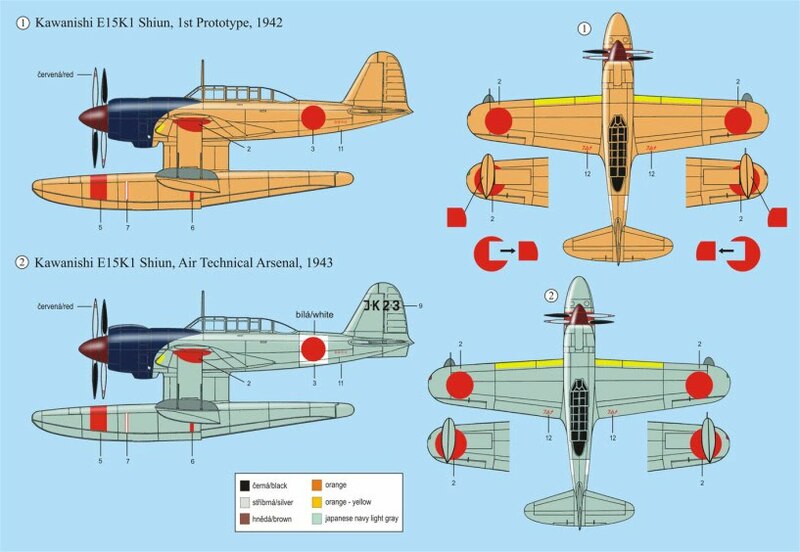 Tail codes for the operational versions remain, as far as I know, speculative. RS Models have also re-released their neat Kawasaki Ki-60 kit as 92068 which is good news. 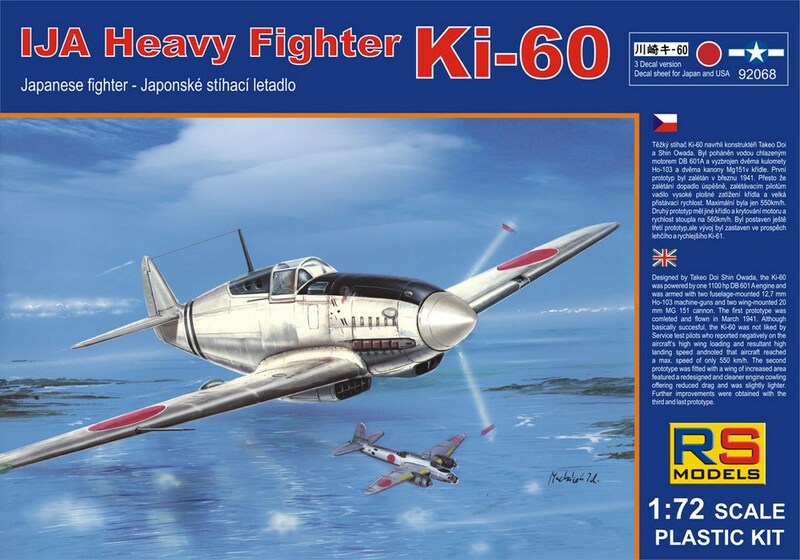 This important prototype "heavy fighter" makes an interesting table-top comparison to the Ki-28, Ki-44, Ki-61 and He-100. 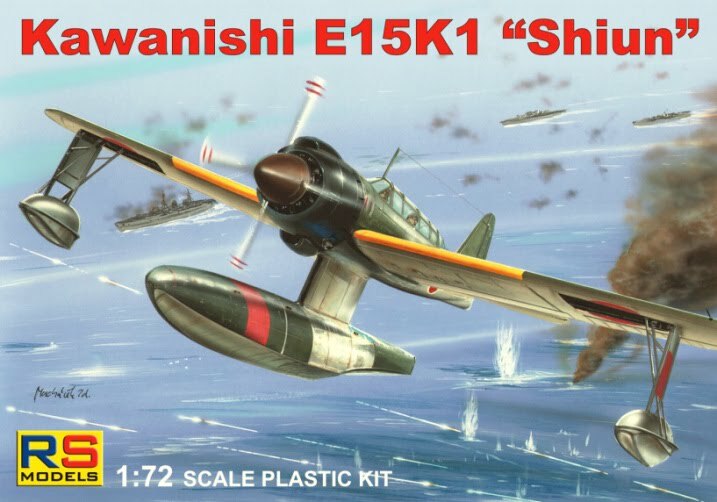 This kit includes a sheet of photo-etch and options include a couple of spurious "what if" versions, but not the semi-plausable 47th IFC version this time! 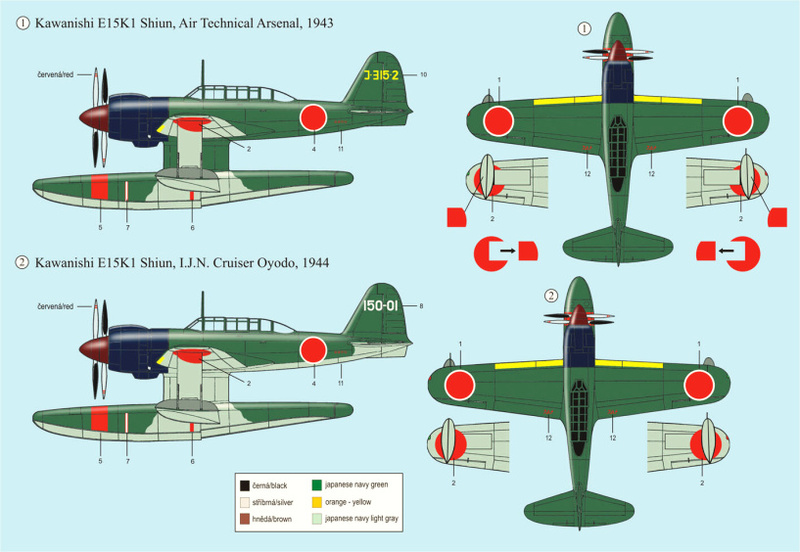 Did this aircraft see service over Burma with the 47th? 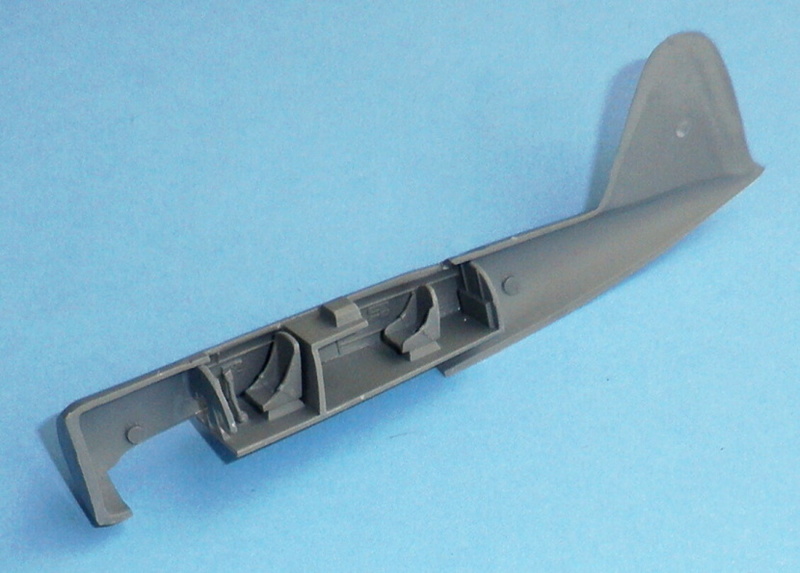 On 25th December 1941 AVG and RAF pilots (Dupouy and Bingham-Wallis) insisted that they had encountered and shot down a Japanese "Me 109" type fighter with inline engine and square wing tips over Rangoon. Important Update: Please see Dan's comment re the Quickboost "Pete" set in the previous JASIG Extra blog entry !!! Hello Nick; Thank you for posting this report, it's always nice to see something new in 1/72 scale. 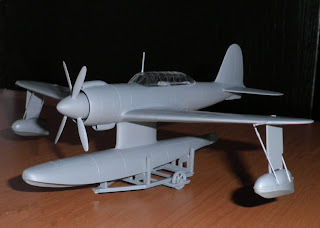 That RS E15K1 prototype might make a nice companion for the Hasegawa N1K1 prototype in my collection. What a lovely painting the Sword Ki-84 is! Thanks for taking time to post these kit notices. The box art for the Sword model was created by me. 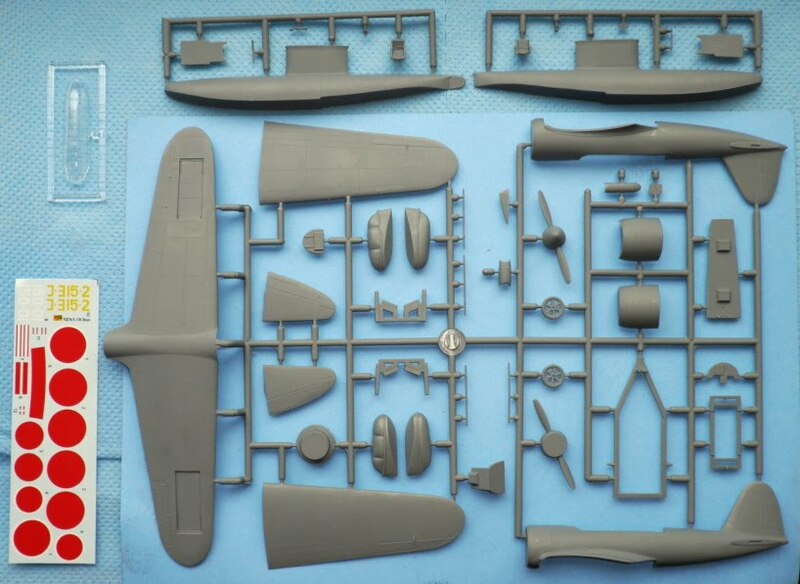 Can you send pix of your Sally build? I would be most interested in seeing them.